When you get a new pet, you have many things to worry about, including which pet insurance will be the right one for your pet. With The Insured Pet, the extensive research has been done for you. 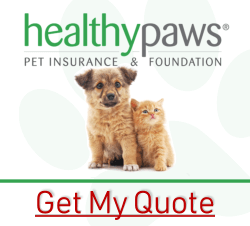 With our pet insurance reviews, you will find the best pet insurance in Manhattan, New York for you and your pet. 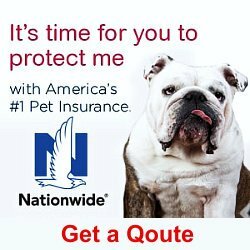 Each of The Insured Pet’s pet insurance reviews covers a brief history of the pet insurance company; some interesting facts; policy coverage details including offered plans, deductible options, reimbursement options, enrollment requirements, pet insurance company strengths; and items the pet insurance company does not offer. Finally, there will be a quick overview or summary for each company. 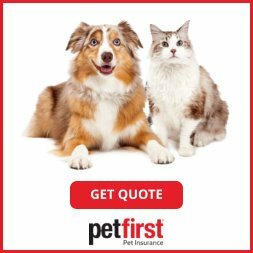 We know you want the best coverage at an affordable price, so we aim to provide you an easy experience when researching the perfect pet insurance plan for your pet. 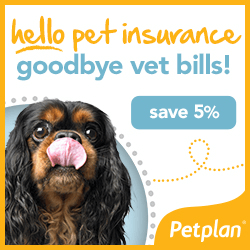 So let’s get started, check out the pet insurance reviews for each company below. Click on the Get My Quote link, and compare plans and prices. From there, you should be able to confidently choose the perfect plan that protects both you and your pet. If you need guidance, or a have a specific inquiry, just contact us. 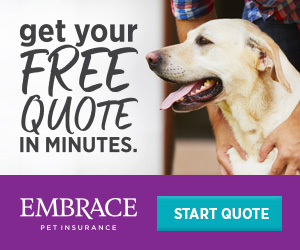 To receive a free quote, CLICK on the pet insurance banner link that says Get My Quote or Get A Quote. Consistently #1 customer-rated across multiple review sites. Offers one simple plan with no caps on payouts, excellent customer service and an easy to use mobile app. Offers customizable Complete CoverageSM and Accident Only plans. Offers wellness options, short waiting periods, and multiple pet discounts. 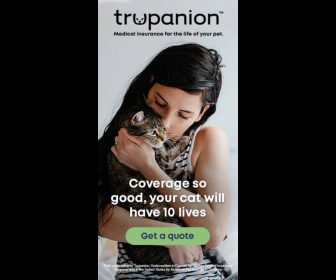 Offers one simple unlimited plan that covers 90% of veterinary cost, and offers 24/7 customer service and direct vet pay. Offers major medical, with the most flexible wellness option plans, and excellent customer service. The oldest and largest pet insurer. Offers Whole Pet, a truly unlimited wellness and major medical coverage for pets age one and over. The only pet insurance that covers birds and exotic pets. Offers budget friendly customizable major medical and optional wellness plans. Offer multiple pet discounts, short waiting periods, and covers bilateral conditions. Offers the most comprehensive coverage, 24/7 customer service, and 40 years established history and reputation. Save 5%.